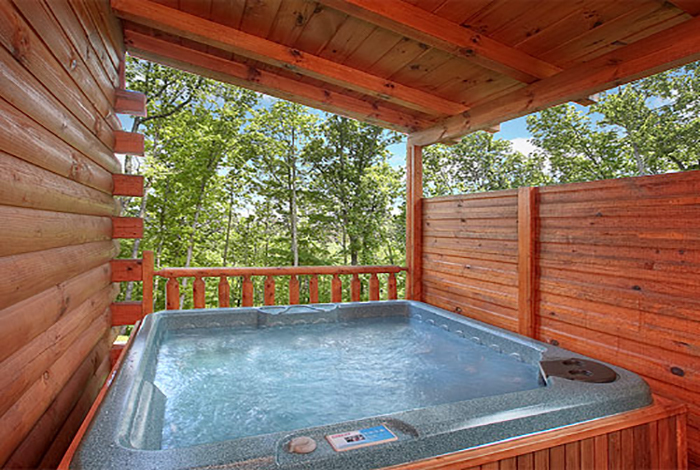 Looking for the perfect Gatlinburg getaway? 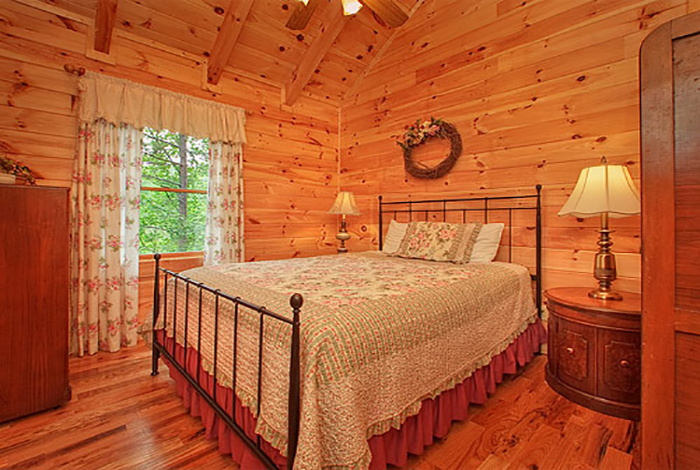 Lazy Dazy is a wonderful private Gatlinburg cabin is waiting just for you. 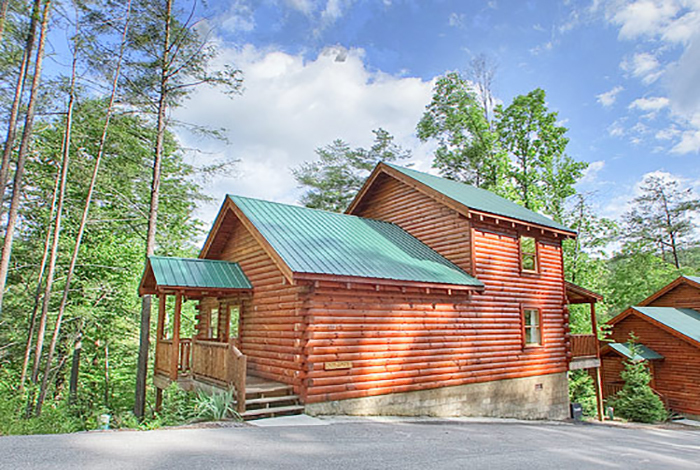 This secluded 2 bedroom 2 bathroom cabin is just right for spending a weekend in the heart of Gatlinburg. 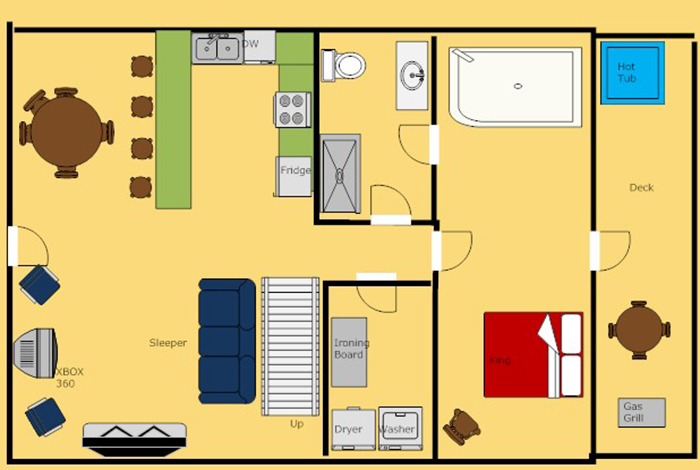 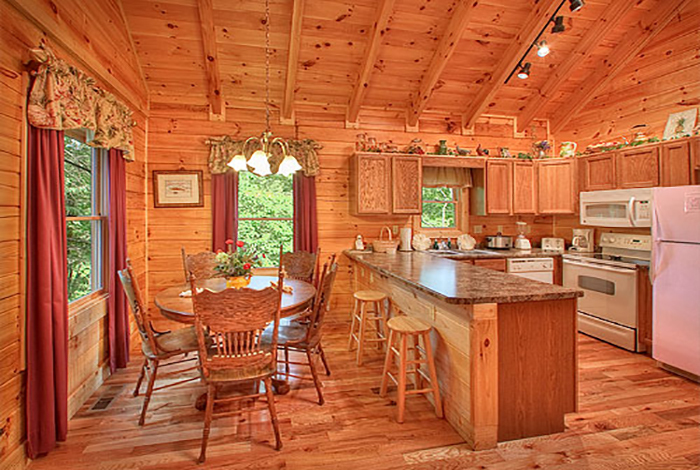 This cabin will make you fell a million miles from everything yet you are connected with family and friends with the wifi this cabin provides. 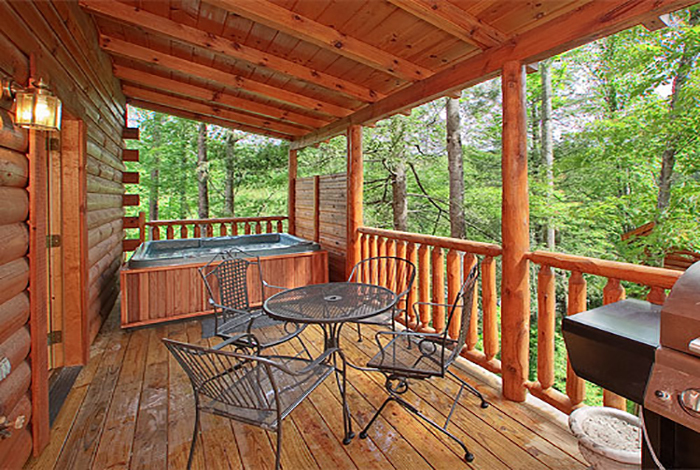 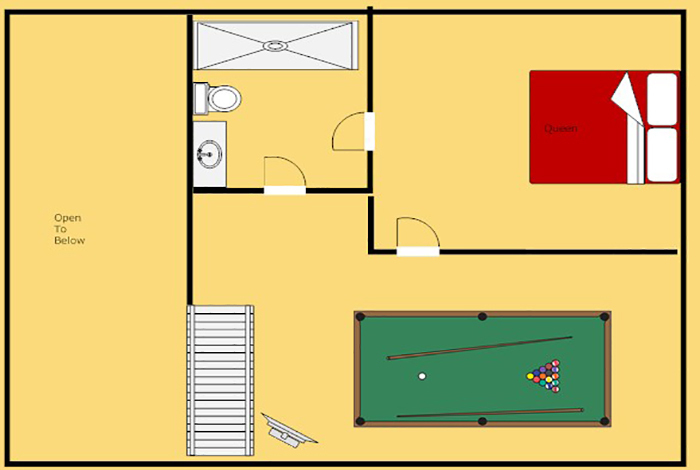 Spend the day walking the streets of Gatlinburg, or just relax in the cabin with the game of pool or by playing the x box 360. 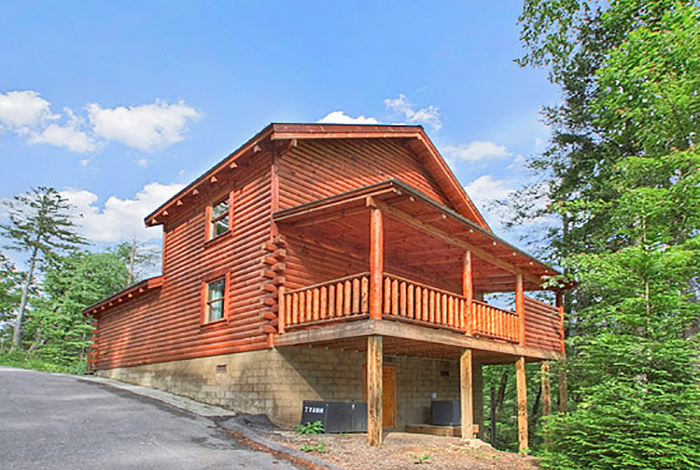 If you are missing the gym, you can partake in the fitness center on site.Once you are ready to settle in for the day, you can relax in the steamy private hot tub located on the deck, or by cuddling with your loved one in front of the gas fireplace. 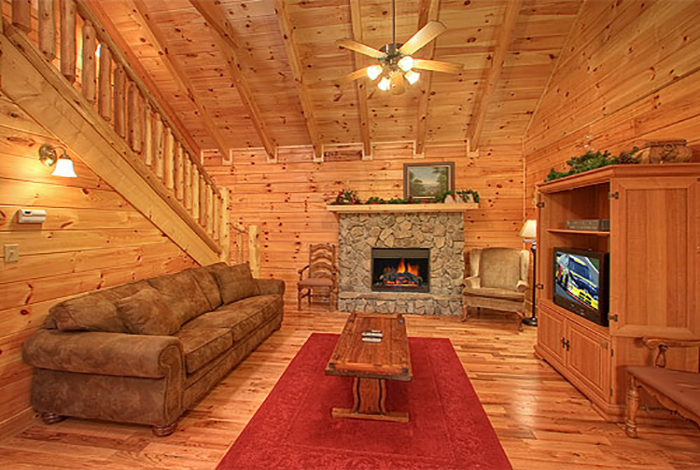 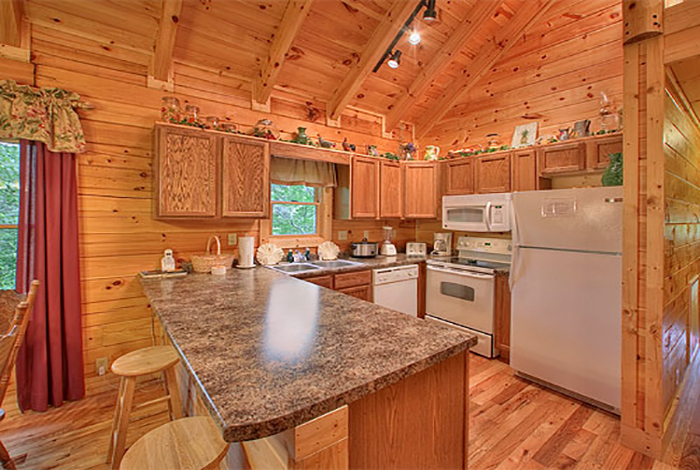 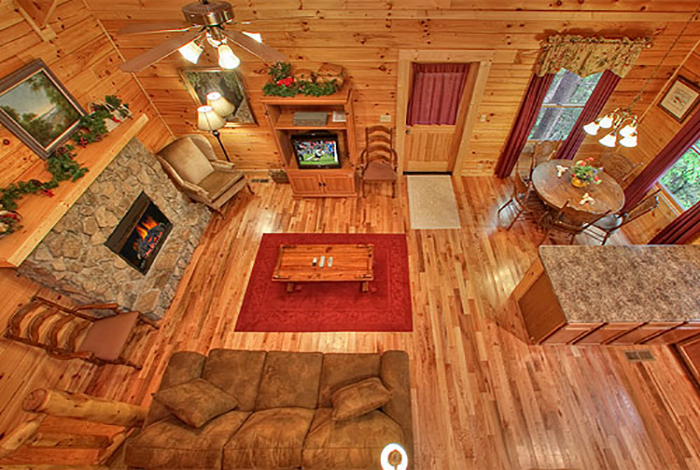 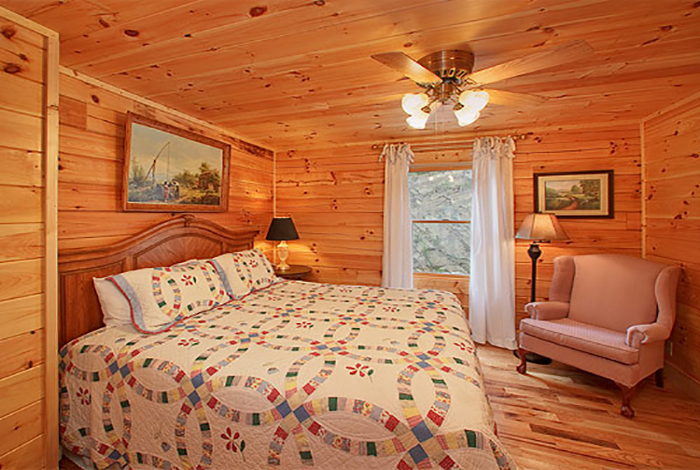 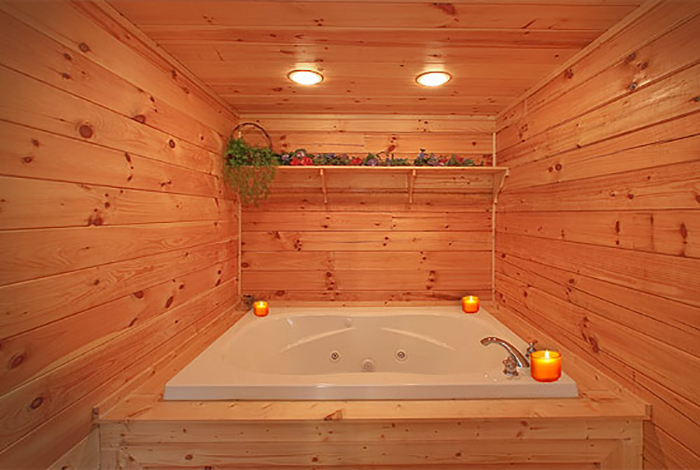 Come spend your next Smoky Mountain getaway in this private luxury cabin!